Palestinian American poet and clinical psychologist Hala Alyan was born in Carbondale, Illinois, and grew up in Kuwait, Oklahoma, Texas, Maine, and Lebanon. She is the author of three poetry collections and has been awarded a Lannan Foundation fellowship. 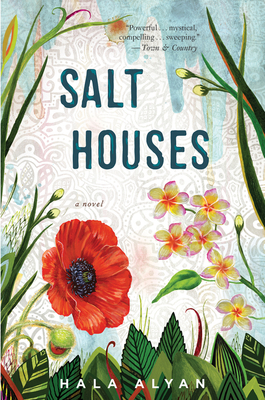 Salt Houses is her first novel. Named a Best Book of the Year by NPR, Nylon, Kirkus Reviews, Bustle and BookPage.